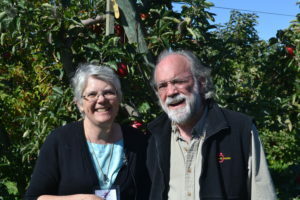 Farm Description and Practices BelleWood Acres is owned and operated by John and Dorie Belisle, who, with their family, planted the initial orchard in 1996. 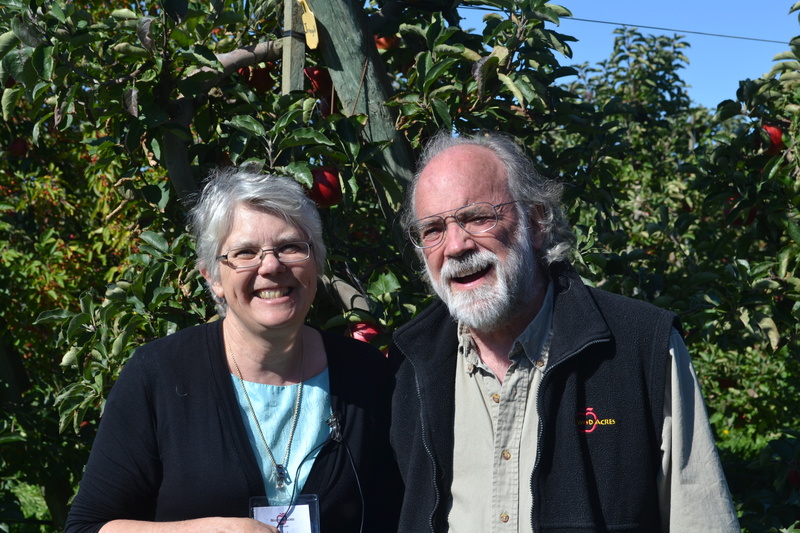 With more than 25,000 fruit trees, the orchard is one of the largest U-Pick operations in Western Washington. 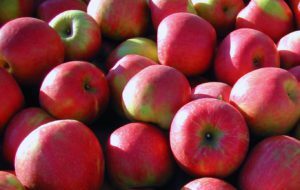 Our goal has always been to grow the best apples in Whatcom County and to provide visitors with many fun-filled days on the farm. 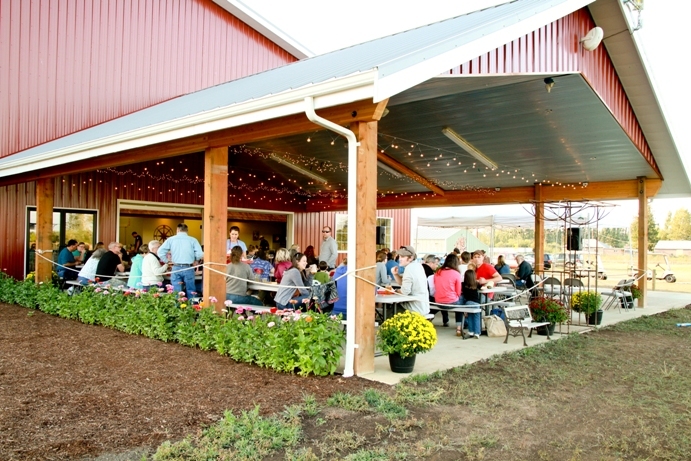 Everything at BelleWood Acres is done with a philosophy of strong community and responsible farming. We are active members in several local organizations such as Sustainable Connections, The Tenmile Creek Watershed Project, Whatcom Farm Friends, Nooksack Salmon Enhancement Association, and the Puget Sound Food Hub. We have a long history of selling apples to the school districts in our county and look forward to making new connections through this directory. We are in the office every day from 8-5 and would be glad to take questions from school produce buyers any time.